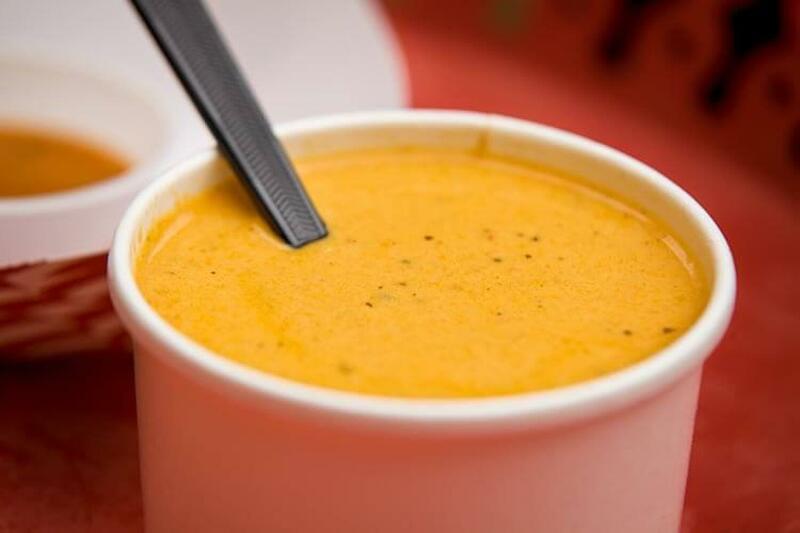 Look no further, adventure is here. 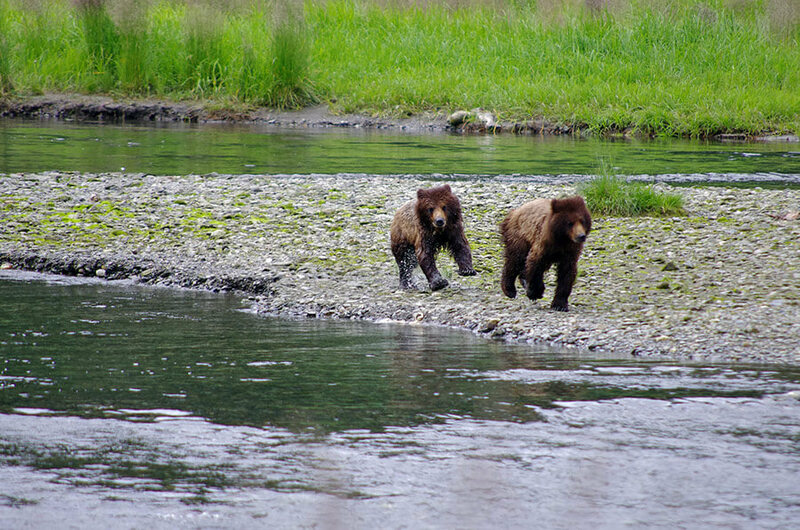 Are you looking for an experienced guide to follow during your journey through this wild Alaska paradise? Wildlife viewing opportunities, island destinations, glacier approaches and mountain views… there’s bound to be something for everyone. 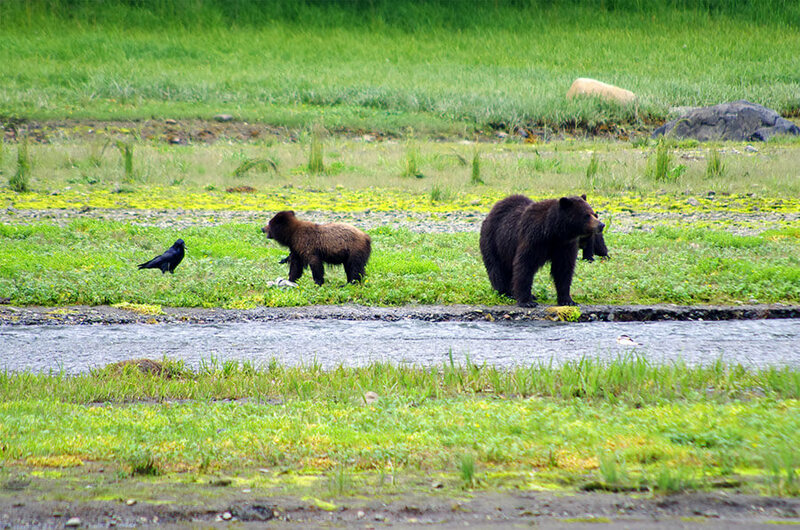 Above and Beyond Alaska is the premier guide in the area offering unique wilderness adventures featuring glaciers, bears, and whales! 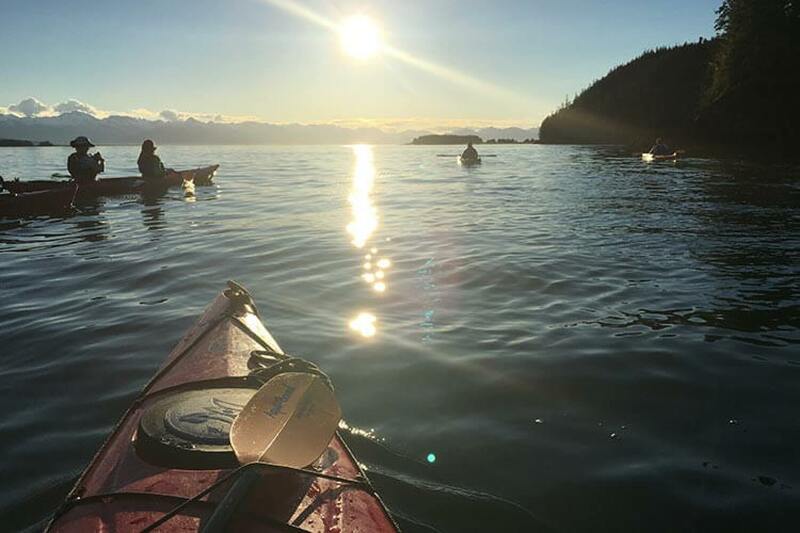 Join us in Auke Bay for a coastal kayaking adventure featuring wildlife viewing opportunities, island destinations, and incredible ocean and mountain views. 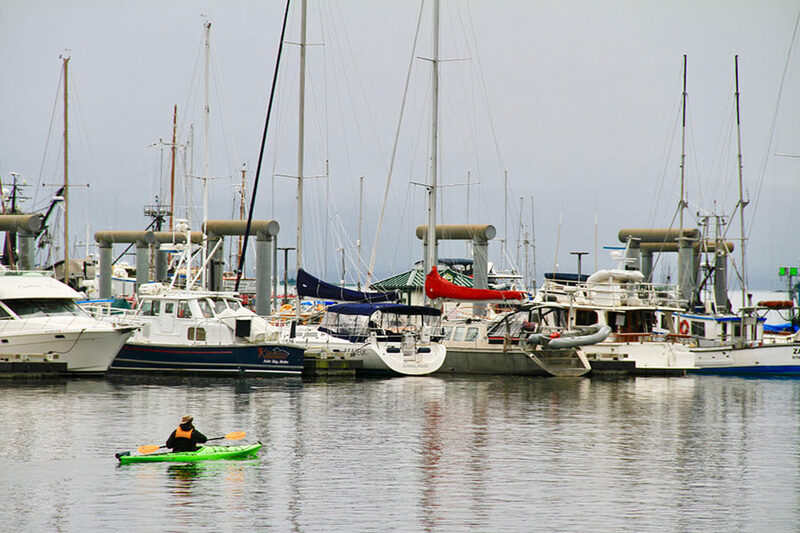 After kayaking through the small working harbor, be on the lookout for harbor seals, salmon, starfish, and the occasional humpback whale. 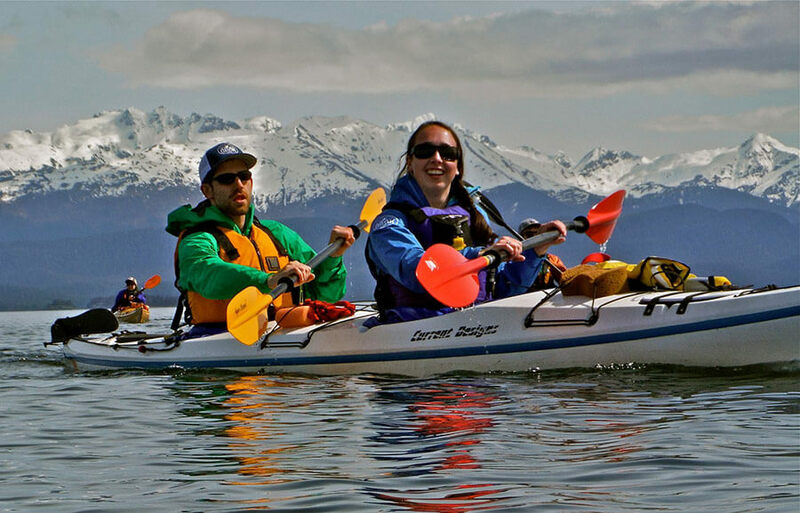 Perfect all abilities, the Auke Bay Sea Kayaking Tour is a perfect way to get your paddling fix and explore Juneau all in the same day. Duration: Approximately 3.5 hours. Transportation to and from our Auke Bay Rental Shop location, all gear and equipment, and a light snack is included. 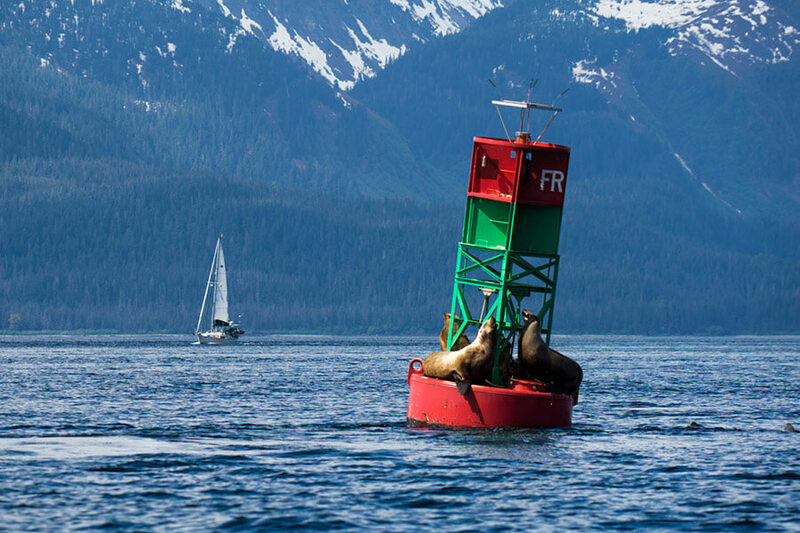 Join us for a six-hour wilderness experience that features wildlife viewing, hiking, coastal kayaking, and an exceptional beachside picnic featuring local Juneau food favorites. Transportation to and from our remote site, equipment, and food and beverages included. 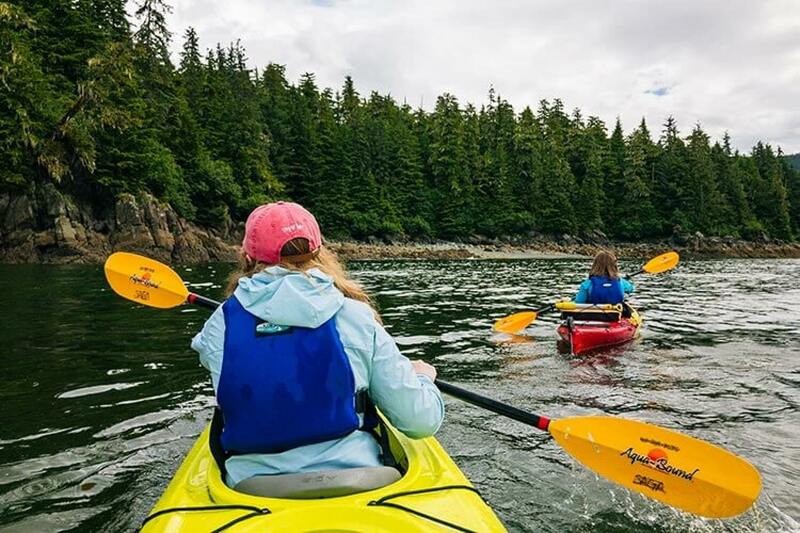 Get a jump-start on your kayaking journey by boarding our 6-passenger boat and cruising through the Inside Passage to the richest humpback whale feeding ground in Alaska! This intimate experience is the ultimate whale and wildlife viewing adventure, accentuated by private island exploration and a word class kayaking destination. Transportation to and from our remote harbor launch point is included, along with all gear and light snacks. 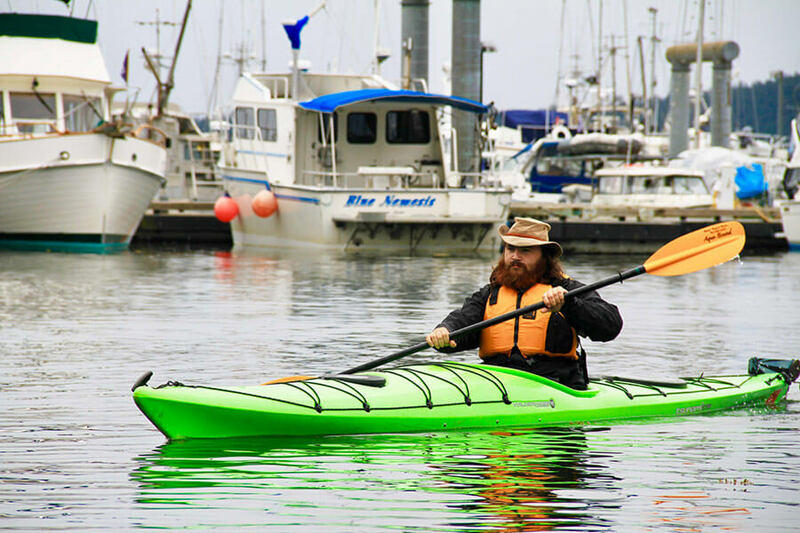 Floatplanes, Kayaks, Brown Bears! 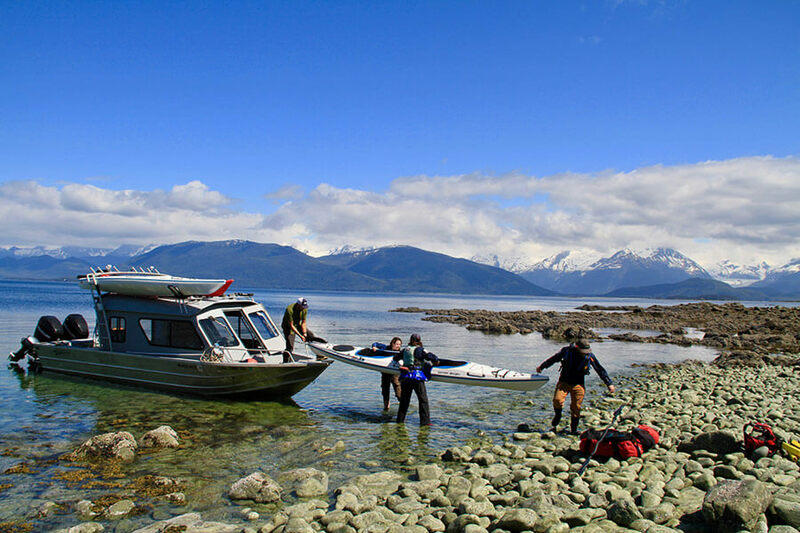 The ultimate Alaskan adventure takes you to Windfall Island via floatplane from Juneau. 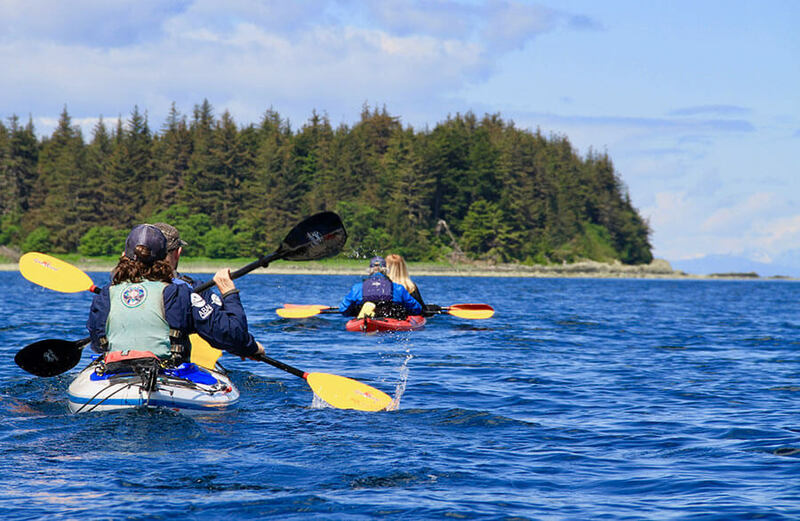 As you kayak through true wilderness to Pack Creek Brown Bear Sanctuary on Admiralty Island, keep your eyes open for soaring eagles, the occasional humpback whale, and incredible vistas. 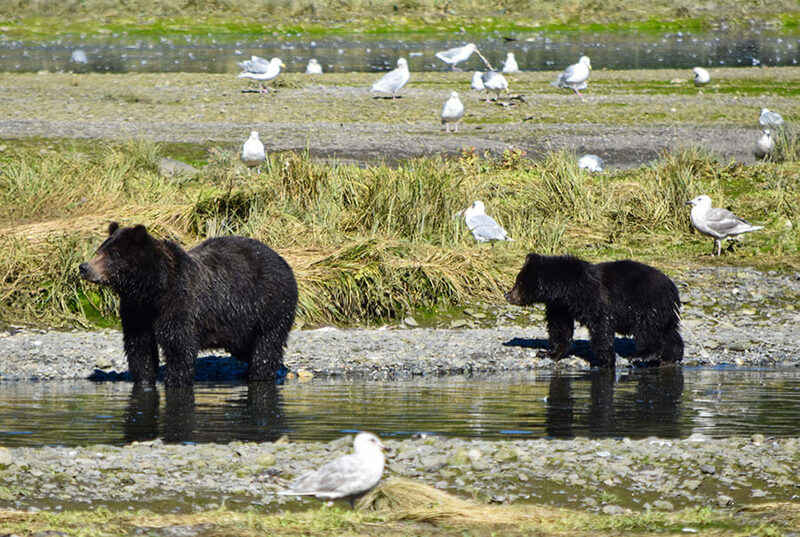 From the brown bear viewing areas, observe brown bears in their natural habitat as they feast on salmon and snooze in the sun. Roundtrip floatplane transportation, permits, gear, and lunch is provided.